So you know how between sewing new things I fix old things? 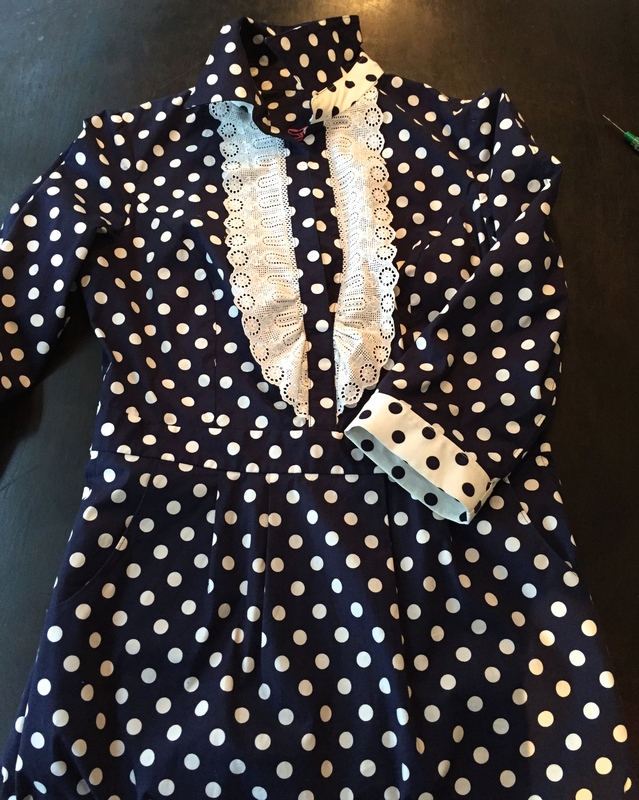 Well here is a recent fix – Simplicity 2403. Before I embarked on this dress I attended a fitting class at Tessuti where the nice lady made adjustments to my toile – leaving me to recut the pattern with alterations. I had really thought the teacher had made the adjustments too tight, but I went with it. The fabric is a stretch woven cotton, something I’d never used before. To be honest I’m in two minds about this fabric. Its just a bit stiff I guess. I’ve washed it and washed it – this is how the fabric is going to stay! And honestly, despite being a keen fit (as Anita would say), its very comfortable. 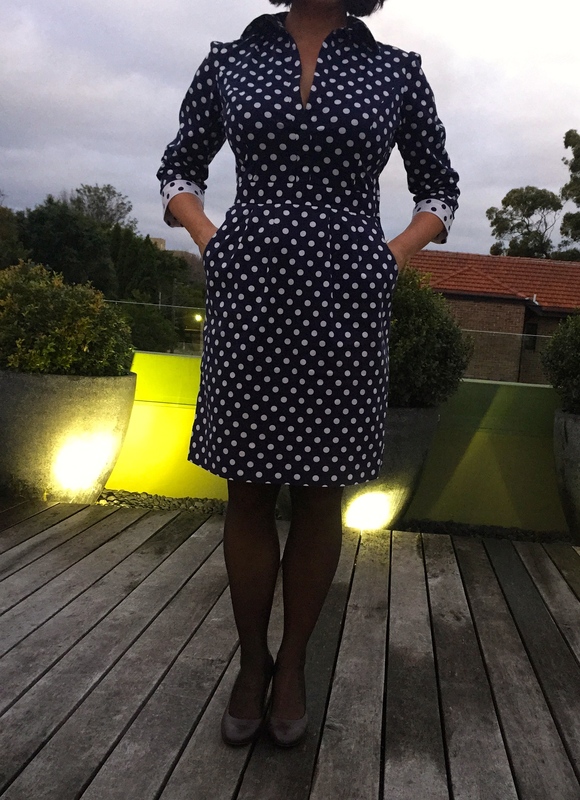 The dress fit like a dream from day 1, but I was keen to embellish it. Someone should have taken it away from me at this point! Hand me down lace from hubby’s Grandmar beckoned and I’m a sucker for a bit of lace. The other issue with this dress was that at centre back I’d pleated the upper bodice where it attaches to the yoke and gathered it into the skirt – what the?! It always annoyed me they weren’t the same. Just looking over the pattern details I see the bottom of the bodice was meant to fit into the skirt without any gathers or pleat – well somethings not right there! I had put off unpicking that dastardly button placket and collar for, umm, 3 years. Time to make happy with the quickunpick. Ta da! This was so worth the effort. I really prefer the spotty dress without the lace. With it, I just felt like I was wearing fancy dress. The stretch woven is an absolute dream for the cyclic chesticles. Some of my clothes don’t go near me for half the month; at least with this open button placket they have an escape route! Those pleats in the front skirt bugged me from day 1, next time I’ll eradicate them. If my belly is protruding enough to necessitate the extra room they provide, then maybe it should be a baggy shirt day! Something I’ve noticed with a few UFOs I’ve tackled of late. When a skill was just out of reach, everything seemed insurmountable and the garment didn’t get finished. I can only assume my skills have vastly improved. Now I pick up something I’d jettisoned in frustration a few years ago, and wonder what all the fuss was about? Unpick a button placket – easy. Resew a collar – no problem. BTW – see what I did with the sleeve here? I cut it down the centre to open it up and give more space to the deltoids – not a pretty solution, but very workable and did I mention its comfortable? Next time I make this though – lining is a must. The damn skirt just wants to creep up my stockings as I walk which makes it a summer dress, debuting in winter. Well rescued. The lace had to go! I agree that sometimes our sewing skills have improved making what seemed overwhelming, easier. Also, it seems to me, that to unpick all that work when we have spent hours over it is just too much at the time. Going back to it at a later date we can start again with a clear mind. The hardest part is actually going back to it. You do well by alternating a UFO with a new project. It is something I ought to do. I have far too many carrier bags filled with “almost there” projects. The lure of the new is too irisistable. I find it helps to think “new wearable item in 1 hour or less”! The allure is so much stronger then! I really like the new version very much. It is smart and well fitting and the contrast cuffs are just enough (whereas maybe the lace was a bit too much). Do you have a new role for the lace, as it is mighty pretty? Into the bin with that lace Kate. After unpicking it I decided it was no loss! You have done a great job! Your dress looks fantastic! Thanks go to the elastane I think. 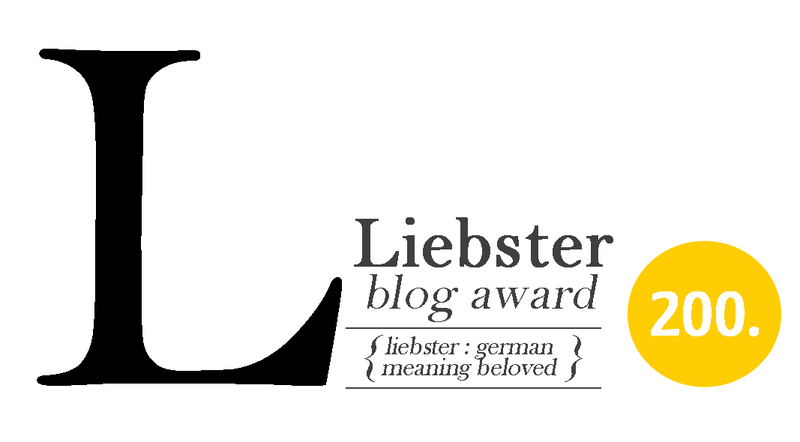 Will pass on your blog details to my ‘tall’ friend! Just catching up now. This looks great on you as always and I like the mods. I have the same issue with the chesticles, which are highly cyclic in size. It drives me crazy when buttons are pulling at some times in the month and not at other times. Loved the vest you made for your son, by the way. I wanted to comment at the time but I have a small blackberry tablet that doesn’t like commenting on blog forms. I usually try two or three times and then give up. As for picking up things again, I completely agree. Things seem much easier over time. I have way less skill than you do but I have advanced considerably this year relative to the skill I had previously acquired. I have the same issue with my iPad, just won’t comment, I do’t get it! Thanks for the comment about the vest. It was real joy to make in all honesty. Don’t tell him that he’ll order another! Lesley, I hope this doesn’t end up being a second comment…my original one didn’t seem to be saved. I love this dress on you and the fit is great, as always. Nice mods. I have the same issue with the chesticles that are very cyclic in size. Drives me crazy as they bulge out of shirts. By the way, I had trouble commenting while I was away but I wanted to say how much I liked the vest you made for your son. Hi there S, good to hear from you up there in deepest darkest Italy. That’s one lovely dress – well worth the time spent on the mods. It might just be wearable (without tights) when you come to the UK in early autumn. Thanks Marianna, fingers crossed for warmish weather! 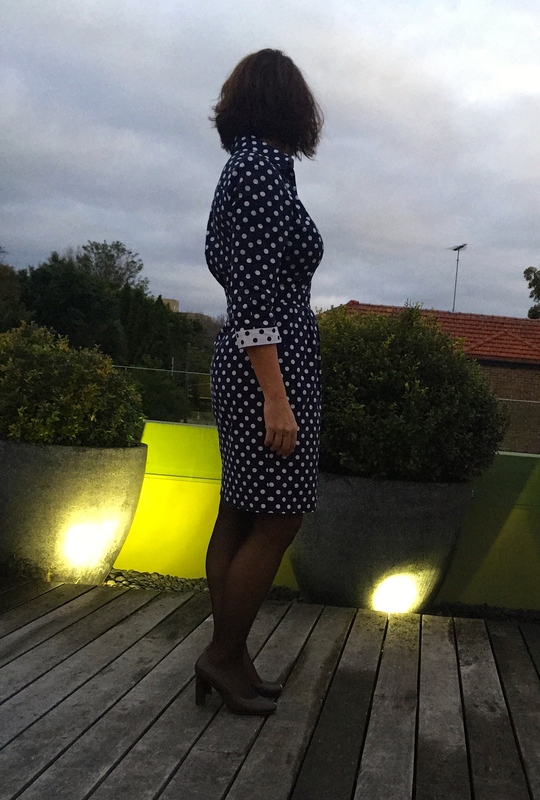 I do love the fact that living in Sydney means that almost every summer dress can turn into a winter dress with the addition of tights or leggings! And perhaps a scarf when it’s really gold (you know, below 17C!) Nice save with getting rid of the lace. Yes, I agree Sydney’s weather is sooo mild. But I can find little excuse to make coats, and I like coats! Never happy?! Love the finished article! Such a great fit too. I know exactly what you mean about the new willingness to fix things properly. Very satisfying indeed! What a great dress. It looks better without the frill on the bodice.